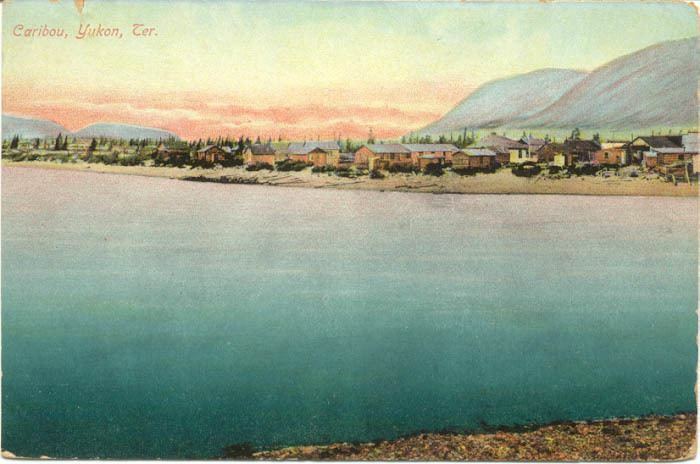 Carcross, originally known as Caribou Crossing, is an unincorporated community in Yukon, Canada, on Bennett Lake and Nares Lake. It is home to the Carcross/Tagish First Nation. At the 2016 census it had a population of 301. In 2016 the Prince William, Duke of Cambridge and Catherine, Duchess of Cambridge visited Carcross for a day trip. 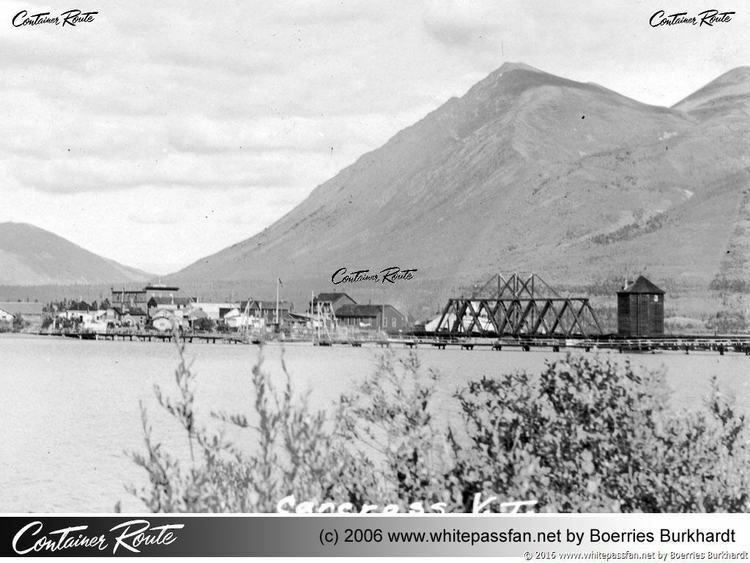 Carcross lies on the popular Klondike Highway. 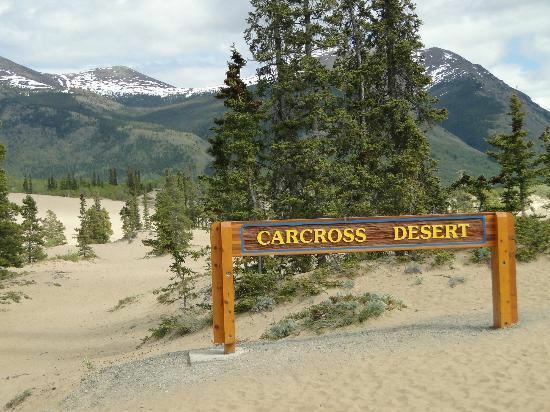 The city is served by Carcross Airport, which has no scheduled commercial flights. The closest Canadian airport with large airline service is Whitehorse Airport, which has domestic airline service as well as flights to Europe and the United States.